In October and November, we celebrate seniors! At least we do in the veterinary medicine industry, and boy, do we love our senior friends. Senior pets are special in so many ways, they have often been with us since they were kittens/puppies, they are an integral part of our human families and the bonds are so strong. We know our senior pets need special care, but what should we do for them? How should we care for them to keep them healthy, happy and comfortable? Nutrition is the number one thing we need to consider for all pets, and senior pets certainly need to have a diet assessment as they age. Older pets more often than not, require fewer calories, lower fat content and sometimes a lower protein diet. They move less, sleep more and are not burning those calories that they take in. In assessing their diet, we can prevent or reverse weight gain, which can be critical in helping with arthritis, which one of the most common ailments in older pets. “A 2011 study using X-rays found that 61 percent of cats over the age of 6 had OA (osteoarthritis) in at least one joint, while 48 percent had two or more affected joints. If a cat was older than 14, he had an 82 percent chance of having arthritis” (vetstreet). Nutrition can also play a key role in reducing pain and inflammation in arthritic pets, with veterinary diets created for arthritis (J/D by Hills, Mobility by Medical Royal Canin) being so effective they can often reduce a number of medication patients need to take. Nutrition is also key in the early stages of disease, with a number of veterinary diets formulated either to address many conditions (Mature Consult and Senior Consult by Medical Royal Canin), or specifically formulated to treat specific diseases, reduce the symptoms and improve the quality as well as often the longevity of the patient’s life. Seeing your Veterinarian at least once yearly for a comprehensive exam will include discussion about your pet’s specific nutrition needs, and your veterinarian can recommend the right food. With age can come new medical conditions, and new health risks. For senior pets there are many key things to monitor as their caregivers, such as; water intake, eating habits, toilet habits (frequency/production/changes), activity level, behavioral changes, and ongoing vomiting/diarrhea/inappetence/limited mobility and coughing. Most veterinarians recommend at minimum one yearly exam, and often with older pets, twice yearly visits as pets age so much quicker than humans. Pets are not able to communicate with us effectively about their physical health, so it is up to us to be observant. 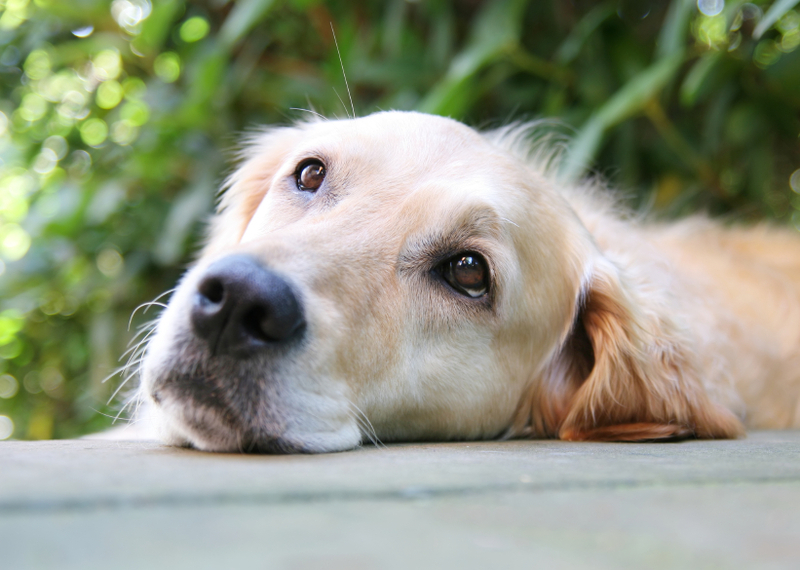 Dogs and cats often do not show signs or symptoms of illness or pain. Changes in activity, attitude, toilet habits, eating patterns can alert us to the fact that there may be something physiologically or mentally wrong. “Pets can show signs of senility. Stimulating them through interactions can help keep them mentally active. If any changes in your pet’s behavior are noticed, please consult your veterinarian” (avma). There are diets, medications and other therapies that can assist in decreasing the effects of senility in older pets. Physically, your pets needs change considerably as they age, just like our own do as we age. Exercise requirements change and often pet parents need to consider the home environment and make adjustments to it, such as modifying where food, litter, water and bedding is located, or providing assistance going upstairs, having a set of pet stairs to assist your aging pet in getting on the couch or bed. In addition to this, you may want to make grooming your pet a more frequent thing; “frequent grooming can help prevent certain skin conditions and also allows you to inspect your pet. Keeping nails short allows your pet to walk more comfortably, especially if any arthritis is present” (readersdigest). Oral health care also becomes more of a concern, your pet may need more frequent dental cleanings as they age, they may need tooth extractions, and they will need more frequent oral health care at home (dental diets, dental treats, water additives, daily tooth brushing are all options). If dental health is not addressed, it can cause organ disease, diabetes complications, and even cancer. Infections in the mouth and gums can also lead to other issues such as tooth root abscesses, jaw fractures, nasal infection, eye loss and oral cancer. Painful conditions can include; cavities, broken teeth, orthodontic disease and tooth resorption (in cats, the immune system attacks and resorbs its own teeth). Though there are so many considerations for our beloved senior pets, simply taking them to their veterinarian and being observant at home, can go such a long way.